Why Would You Need Bathroom Waterproofing? Bathrooms are usually the most ignored part of a home, but this is the place where we get rejuvenated and refreshed after an entire day’s hectic work. A clean and hygienic bath is the best medicine for a tired person. But we do not spend time in a dirty and unhygienic bathroom. Therefore, bathroom is the most important part of the house and people need to maintain their bathroom and clean them on regular basis. It requires special care because unlike all other spaces a bathroom is always in contact with moisture. The walls and floorings there require much attention because they are more prone to water infiltration. Such infiltration can not only weaken the strength of structure but also causes hygiene related problems. 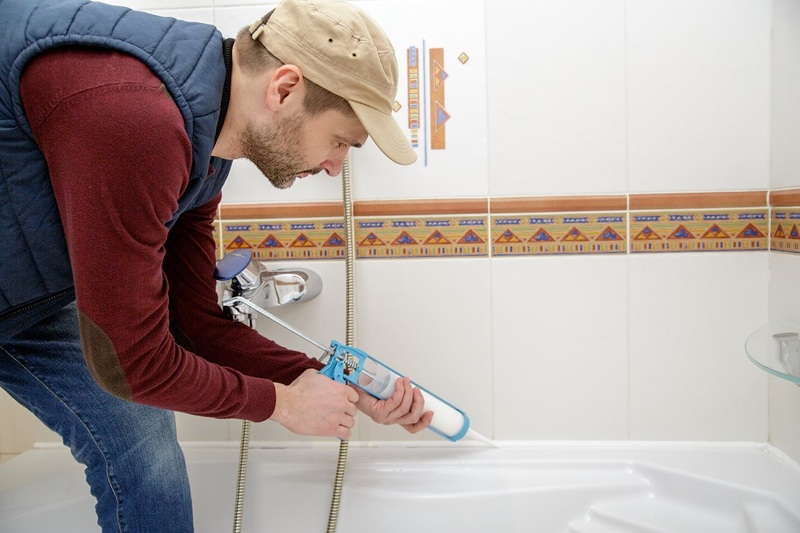 Bathroom waterproofing solutions can help the homeowners to reduce the risk of water seepage. How Would You Do Bathroom Waterproofing? There are various ways to of bathroom waterproofing. Waterproofing can be done at pre-construction stage and you can also waterproof your bathroom later on. It is always better to apply good waterproofing methods while designing a bathroom. But these solutions are not restricted to those who are designing a new bathroom. Today, you can find some bathroom designers in the market and they are not only design your bathroom but also waterproof your bathroom with right materials. So, you can search these designers online and check their previous works. Then you can ask for the quotes from three or more designers and compare their prices to choose an affordable one. You should first choose an expert to help you because this is very technical field and carelessness of the workers can cause heavy damage. After starting with the work, ensure that the floor is clean and free from dust and moisture. The thing to be applied is a coat of primer. Using a paint roller would be more convenient. We will only proceed when the primer is completely dried. The gaps and edges between walls are floorings should be properly sealed using silicone. Apply masking tape on the walls at a height up to which waterproofing is to be done. Laying down waterproofing membranes is the most important part. The membranes should be laid properly in good length to cover all cracks. How to Fix A Leaking Bathroom? All pipelines which open near walls of come in contact with construction structure can cause leakage. Corners and edges of sinks, washbasins and bathtubs. The joints between two tiles. 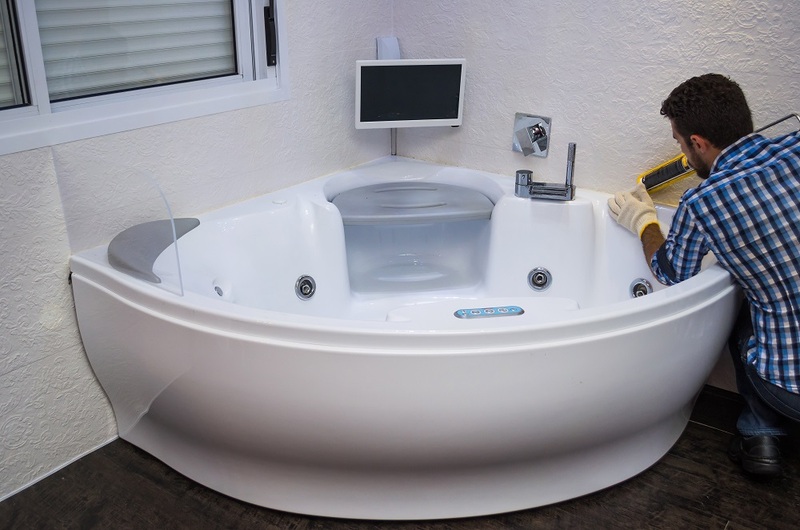 Why to Opt for Bathroom Waterproofing? They not only provide protection from damage but also ensure hygiene in the bathroom. When in constant with moisture they develop a breeding ground for many harmful microbes which can prove harmful for the residents there. The aesthetic appeal of the washroom is maintained in a bathroom where bathroom waterproofing is done. In today’s world where design and décor are integral, moisture is the greatest of all enemies to them. The leaking fixtures and damp walls can destroy the beauty of the place. So now you can search some bathroom waterproofing companies online choose the best one for your home improvement.